Study health sciences with us and we'll help you develop the skills to meet the changing needs of global healthcare. 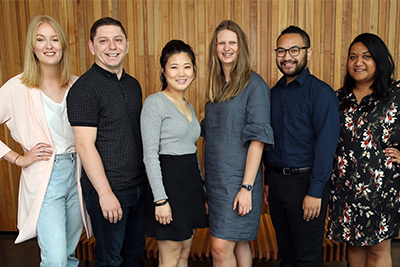 AUT is New Zealand's largest and most diverse health education provider. Our population is growing and we’re living longer, increasing the need for dedicated and inspirational healthcare graduates. AUT's health sciences degree is developed with input from district health boards and leading health organisations. You can specialise in a specific health discipline or become a health professional in a non-clinical role. You learn from staff who are leaders in their field and have a genuine desire to see you succeed. This means you’ll be well prepared for your career in the health sector, no matter where you go. Must be capable of meeting Vulnerable Children’s Act (VCA Act) including police clearance. Interview may be required. Must be capable of meeting Health Practitioners Competence Assurance Act (HPCA Act) requirements and Vulnerable Children’s Act (VCA Act) including police clearance. Must hold a valid driver’s licence. Applicants with English as a second or other language who have not completed at least three years of secondary schooling in NZ will be required to meet IELTS requirements. Paramedicine: IELTS (Academic) 6.5 overall with all bands 6.5 or higher; or equivalent. Other majors: IELTS (Academic) 6.0 overall with all bands 5.5 or higher; or equivalent. Consider starting with our Certificate in Sport and Recreation, which includes foundation health papers and can prepare you for further study in health sciences. You will be introduced to papers for your major in Semester 2. Papers for the following years of study will depend on your choice of major or degree. You increasingly specialise in your chosen area of health science, and become familiar with a wider range of complex health issues. There’s an emphasis on workplace experience. 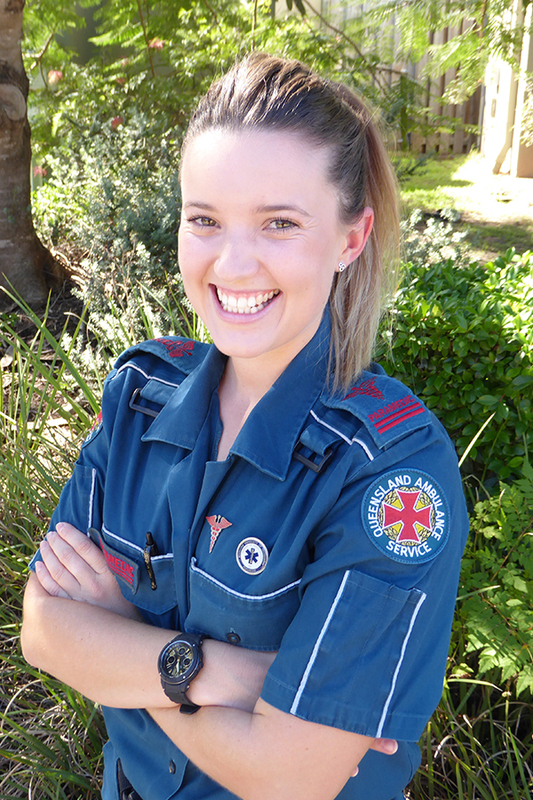 Great graduatesKate LivingstonAdvanced Care Paramedic, Queensland Ambulance Service, Gold CoastBachelor of Health ScienceShe has always had great respect for people who can save lives, says Kate Livingston who is now an advanced care paramedic for the Queensland Ambulance Service.She has always had great respect for people who can manage life-threatening emergencies and save lives, says Kate Livingston who is now an advanced care paramedic for the Queensland Ambulance Service. 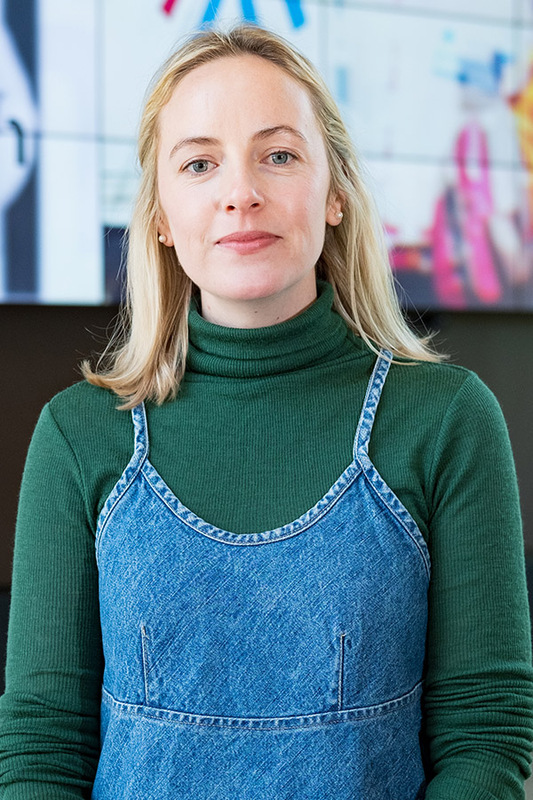 Her degree prepared her well for the challenges of her role and the practical experiences set AUT apart from other universities, says the AUT alumna who graduated in 2013. Bachelor of Health ScienceThe variety of his work is what he enjoys most about being a paramedic, says AUT health science alumnus Josh McInnes who now works for St John in Northland.The variety of his work is what he enjoys most about being a paramedic, says AUT health science alumnus Josh McInnes who now works for St John in Northland. 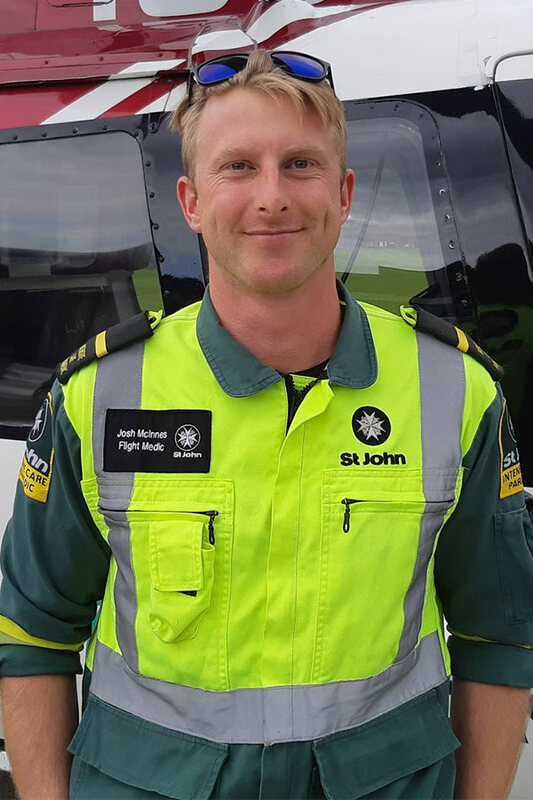 As an intensive care flight medic, he responds to all types of medical and traumatic emergencies as primary response, or support ambulance crews with patients requiring advanced life support. 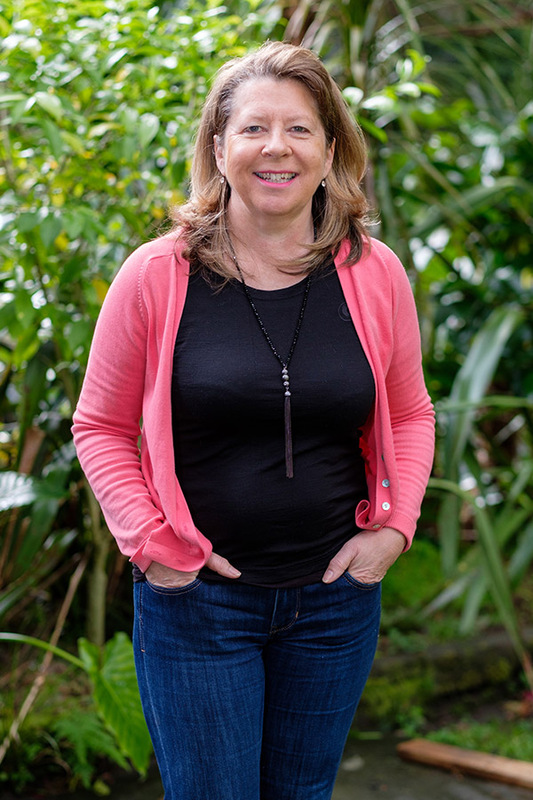 Bachelor of Health Science (Honours)She loves being able to help people get better, says AUT health sciences alumna Jane Gabites who now has her own counselling psychology practice.She loves being able to help people get better, says health sciences alumna Jane Gabites who is now a registered psychologist and has her own counselling psychology practice. She says her studies set her up to do exactly what she wanted to do: become a registered counselling psychologist able to help people live their best lives.